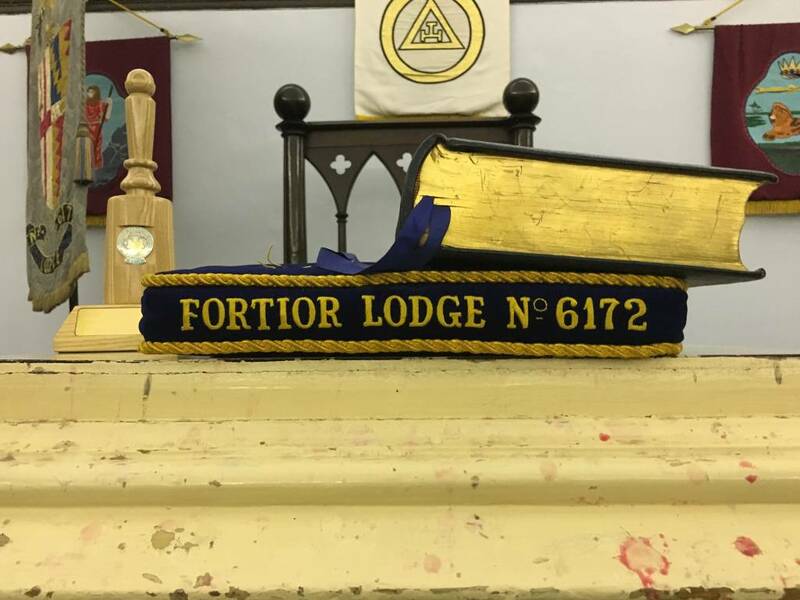 Fortior Lodge No. 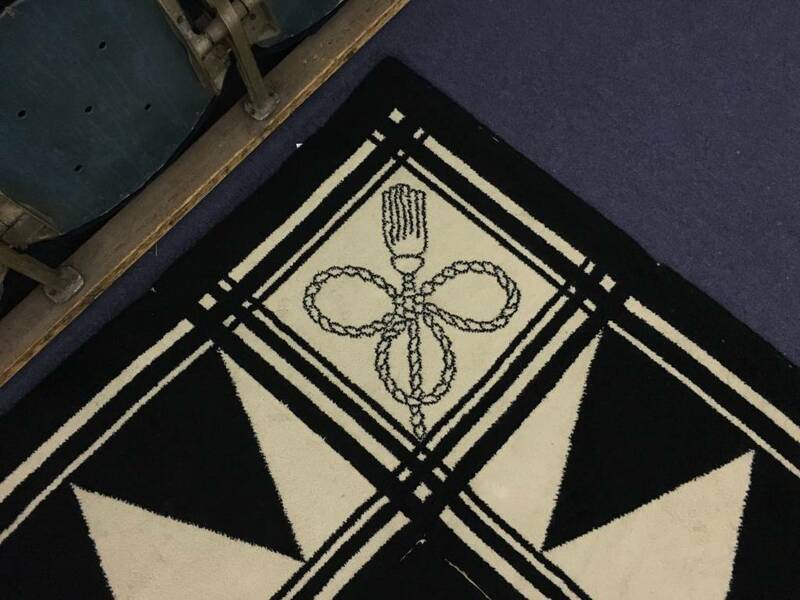 6172 was consecrated at the Edgbaston Assembly Rooms, Francis Road, Birmingham on 30th October, 1945 by R. W. Bro. Brigadier General W. H. V. Darell, C.B., C.M.G., D.S.O., Assistant Grand Master, Provincial Grand Master of the Masonic Province of Warwickshire. Our sponsoring Lodge was Athol Lodge No. 74, whose premises at Severn Street, Birmingham were to be our home. 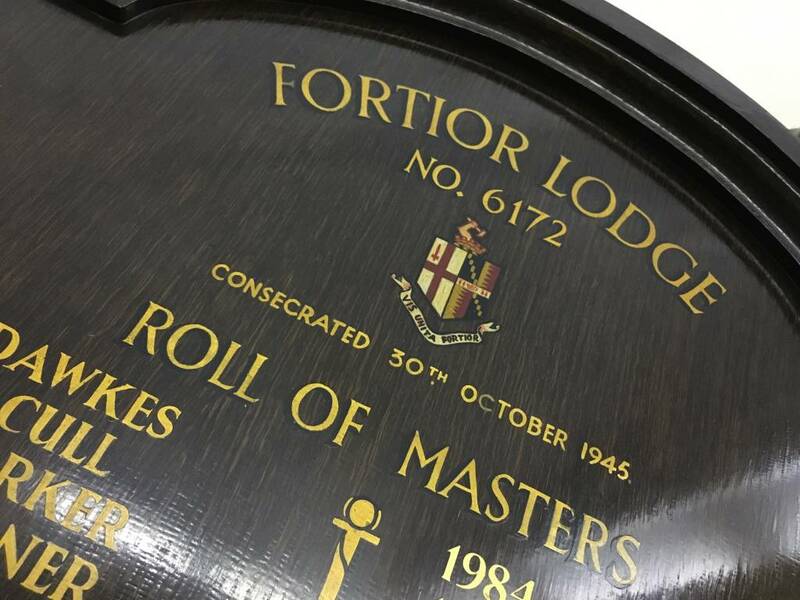 Of the 44 Founders, 21 were members of Holden Lodge, No: 2946 and, with many distinguished visitors, a total of 220 brethren attended. Lodge membership grew strongly and, by 1953, had reached 74. High numbers continued at over 60 until 1978, the peak being attained in 1971 with a membership of 75. However, with seven meetings per season and with a good number of members benefiting from the discount of Country Membership, regular attendance was naturally at lower levels. In the mid-1980s, and with the increase in appointed lady staff in the Midland Bank, recruitment became difficult. In 1988, the decision was made to open the Lodge to non Midland Bank members and, in the following year, due to social and parking difficulties, the Lodge moved to Stirling Road, Edgbaston. A number of members took these opportunities to resign their membership, with the total dropping from 50 to 38. Even at these levels, the Country Membership was considerable and, when this concession was withdrawn in 1991, the membership dropped to 18. To conserve resources, the number of meetings was reduced to four per annum in 1993 and, two years later, with the membership down to 16, the Lodge moved again to the Handsworth Masonic Centre on Wretham Road, Birmingham, where the membership is currently 19. In 1948, Fortior Chapter No. 6172 was consecrated and, in similar ways to the Craft Lodge, membership was originally restricted to staff members of the Midland Bank. However, the scene was set earlier for the opening of the Chapter to non-banking members. The membership is presently 21.